We are upgrading our booking system to serve you better. The system will be available again on Tuesday, 23 April 2019, 16:00 GMT. Please reach us through our telephone numbers for enquiries and reservations. We apologise for any inconvenience caused. Thank you. We are a safe harbour in an ever-changing world. 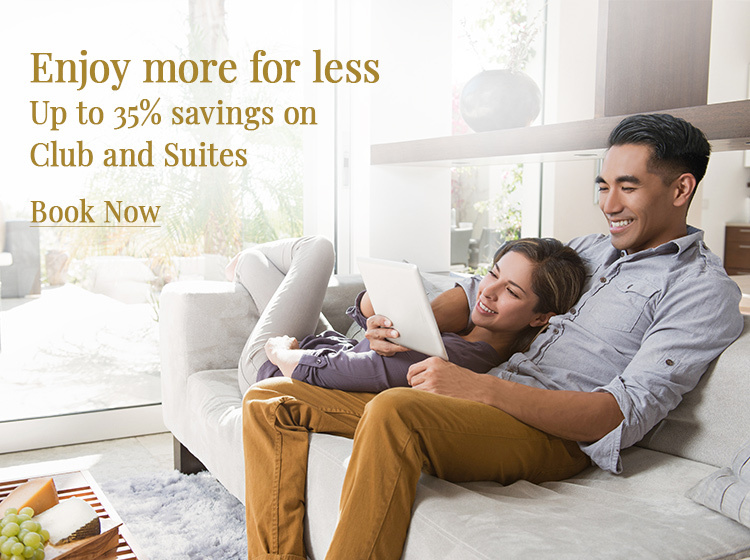 Our footprint stretches across 25 hotels, resorts and serviced suites in Asia, Oceania and North America. 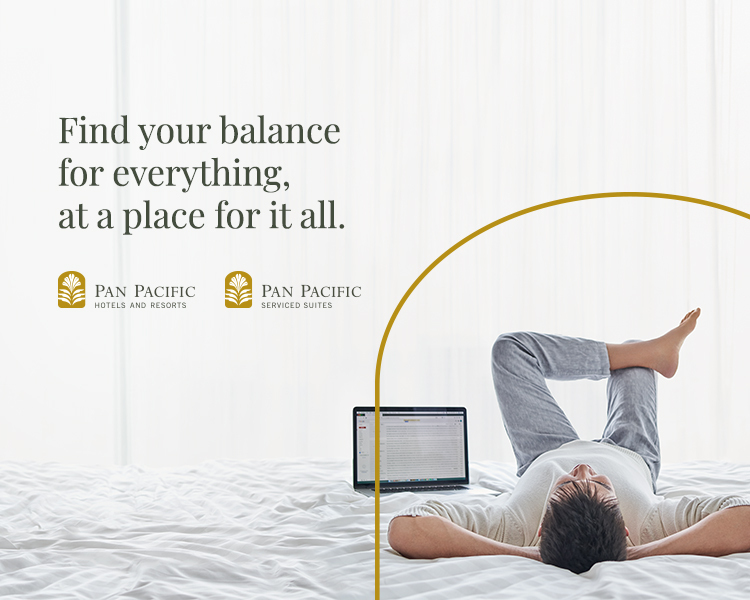 At Pan Pacific, we provide dependable places to live, work and play by integrating warm people, thoughtful processes and intuitive design in everything we do. Our hotels and resorts exist to provide you with trusted places to live, work and play around the world. Places with less to worry about because when you stay with us, rest assured that all will be taken care of. Our selection of premium extended-stay properties in Asia is designed to meet the needs of guests who require accommodation for weeks or months at a time, with the reassuring touch of round-the-clock personalised service. 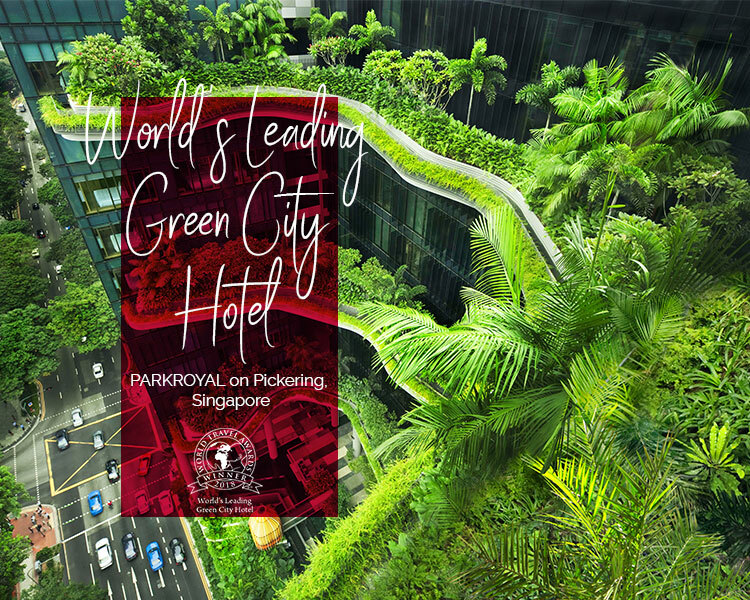 Be it in a big city or a cosy enclave, where there is a PARKROYAL hotel, resort or serviced suite, there is a celebration of people. 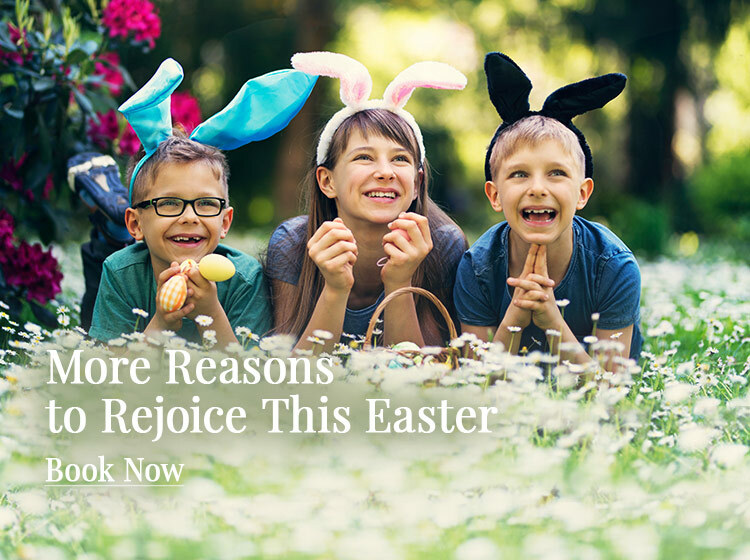 Whether you’re simply stopping by or staying for long, discover our passion for creating real connections and joyous experiences from the moment you enter any of our 15 properties across Asia and Australia. 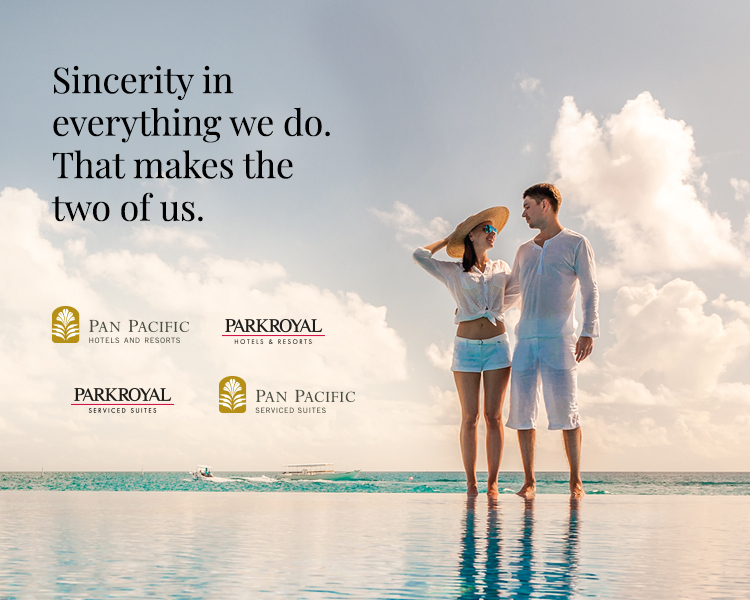 Everything we do at our hotels & resorts – from what guests can see, and can’t – is the service of our people. Because the best in us brings out the best in you. Our host of serviced suites is catered for those who require accommodation for an extended period of time, with the warmth of our PARKROYAL people to ensure that guests get the most out of their stay. Live life to the fullest with our range of lifestyle offerings designed to restore your vitality, or indulge in diverse culinary experiences that cater for every palate. Established under the Pan Pacific Hotels Group since 1997, our spa experience is built on the unique four pillars of therapy, fitness, aesthetics and active ageing. This fine dining Chinese restaurant is renowned for a wide array of authentic Sichuan and Cantonese dishes, with premium Chinese teas served by skilled masters from Tian Fu Tea Room.